Chili’s Cut Its Menu. Should Your Church Do the Same? What’s on the menu at your church? Churches and restaurants are two very different worlds. A recent news story about Chili’s restaurant chain, however, highlights a problem many churches face—and possibly provides a solution. 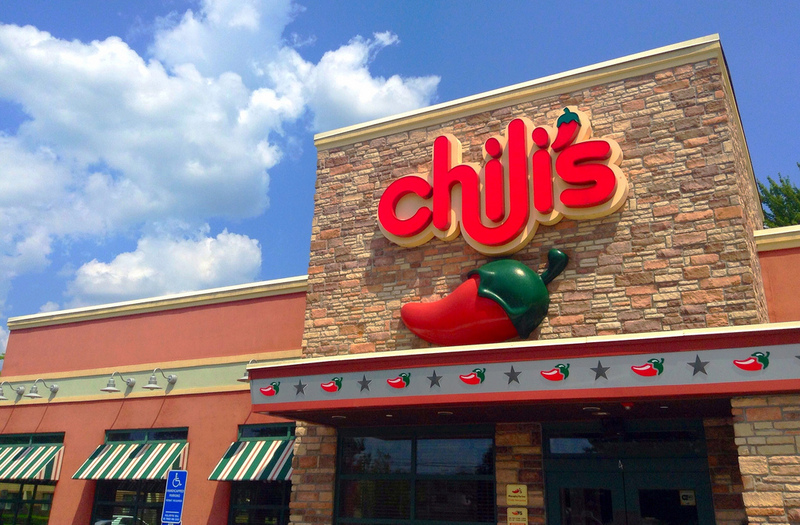 Chili’s president, Kelli Valade, says the restaurant “chased consumer trends.” The result? A bloated menu and poor food quality. When trendy food items found success elsewhere, Chili’s made its own version. In losing sight of its identity, the restaurant hurt its brand. But Chili’s is making a bold move—it’s cutting 40 percent of the menu. Some customers will lose their favorite item. However, Chili’s knows its long-term success and sustainability depend on maintaining its identity and executing what it can do well. Unfortunately, like Chili’s, many churches have been guilty of “chasing consumer trends” by copying other churches’ ministries. They have a bloated menu of ministries, some of which don’t have the needed volunteers, leadership, or resources and don’t serve the church’s larger mission. You can make an argument for the importance of almost any ministry. Food pantries and clothes closets are wonderful assets for the needy. Sports leagues can be great for meeting people in the community. Divorce care and recovery ministries are strong tools for discipling believers and reaching unbelievers. The list could go on and on. The concern is not their value. The concern is how many ministries a church can execute before it stops doing them well. If they are not well funded, resourced with staff or volunteers, or do not serve the church’s overall ministry strategy, they lose their effectiveness. A church can’t do everything. If members proposed adding a new ministry every month, eventually someone would have to hit the brakes. Why? Because at some point, there’s no more room in the church budget. Eventually, there won’t be enough people in the church to staff it. And practically speaking, some ministries aren’t needed in every community. We all have to agree there is a stopping point for adding ministries to a church. And often it is much sooner than churches want to admit. So how can churches learn from Chili’s decision to cut its menu? Have a church mission and leverage resources to achieve it. Every church needs to know its local context and how it can uniquely serve that community. This should inform the mission of that church. Once that is understood and determined, the church’s ministries should be aimed at achieving it. Allocate and steward the money, people, and resources of your church toward that goal. Evaluate every existing ministry with three questions. Does this ministry fulfill our mission? Although most people may believe their area of service is part of accomplishing the vision, that’s not always the case. If the honest answer is “no,” the ministry likely needs to end. Would we start this ministry right now if it did not currently exist? Some ministries were effective in the past, but their usefulness has ended. Don’t keep them around just because they’ve been there for years. If the answer is “yes,” move to the next question. Is this ministry sufficiently resourced? If the people and money for the ministry have dried up, that may be a sign to discontinue it. This will enable you to give priority to the ministries that are most needed and the ones your congregation is most equipped to handle. Be slow to add new ministries. There is no shortage of people wanting to start new ministries. Leaders of churches must resist this tendency. Anytime a proposal for a new ministry is made, it should be evaluated based on the previous questions. Making difficult decisions does not guarantee a church’s success, just as Chili’s is not assured of a turnaround with the reduced menu. It’s a risk. But Chili’s has raised its probability of success. Chili’s confronted what business consultant and author Jim Collins called “the brutal facts” of its business. It was no longer focused on doing what it had been known for—making good burgers, ribs, and fajitas. So it’s going the uncomfortable route of changing course. Chili’s is a chain restaurant, but the local church is the hope of the world. What the church does is far more important than fajitas. 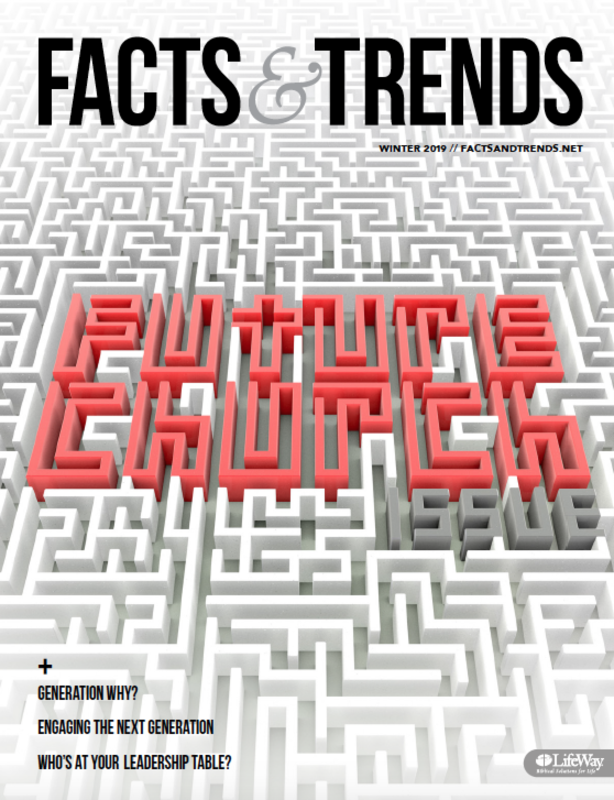 Even more than Chili’s, the church must avoid simply chasing consumer trends. But churches caught in that cycle should look at Chili’s decision and consider making a bold move of their own. ERIK REED (@ErikReed) is the pastor of The Journey Church outside Nashville, Tennessee. He has written three novels and numerous Bible studies. Connect with him on Twitter, Facebook, or at his website.